Be part of the team that connects athletes and fans through the power of storytelling! 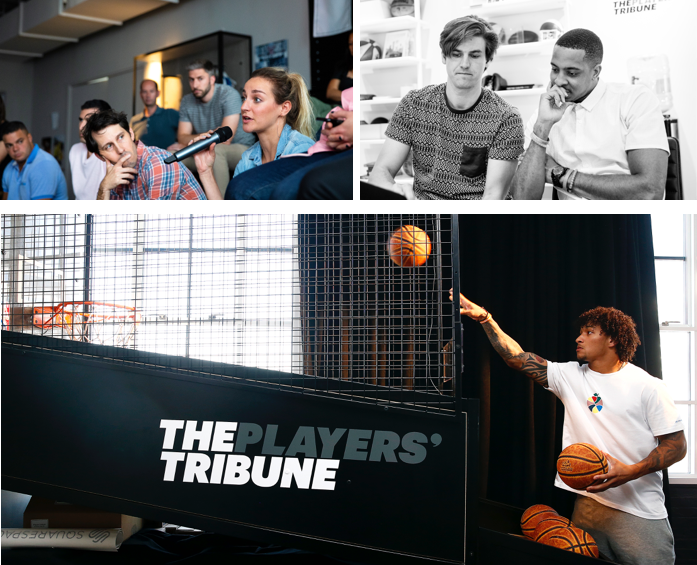 The Players’ Tribune is a new media company that provides athletes with a platform to connect directly with their fans, in their own words. 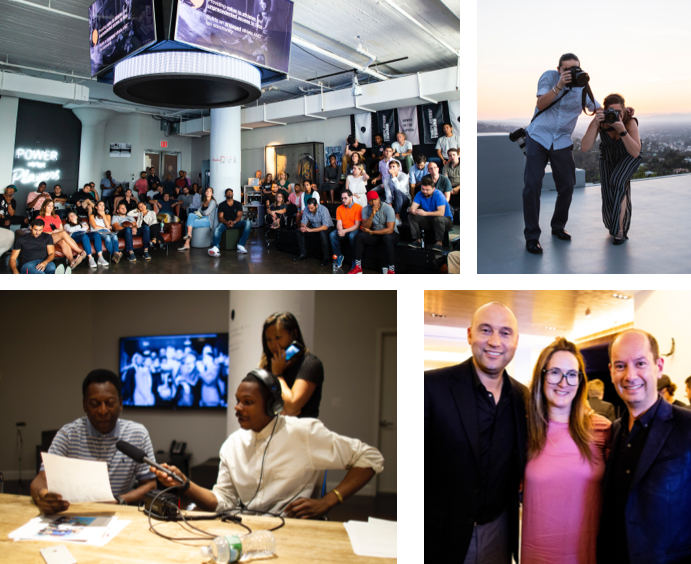 Founded by Derek Jeter, TPT publishes impactful and powerful first-person stories from athletes across long- and short-form articles, video series, and podcasts. We are headquartered in New York City and have additional office locations in Los Angeles and London. At the core of TPT is trust – with athletes, fans, and our employees. Our culture is based on collaboration, teamwork, and transparency. We are a small but nimble team, and because of this you can expect your ideas and contributions to have a real, tangible impact on the company. We make sure to celebrate the wins and learn from the losses, always striving to innovate and have fun along the way. 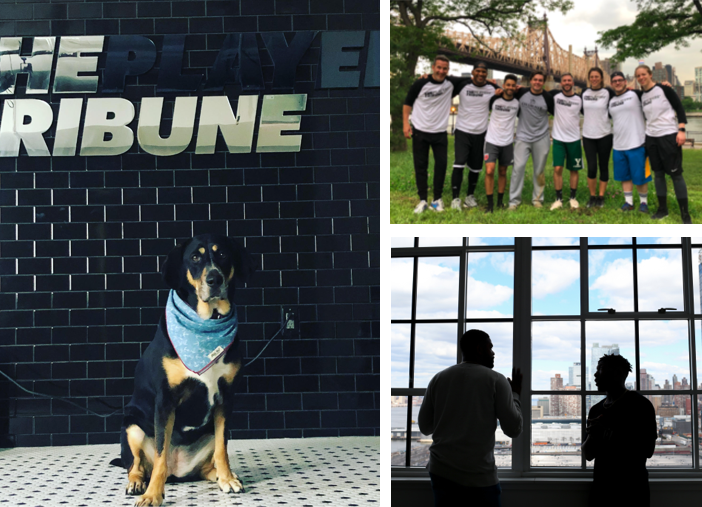 At TPT you will find hard-working, passionate people who believe in the power of athlete stories – come join us!